The Leadership Academy has been designed to create a structure for young people to get involved with Gymnastics, and to help them develop as leaders within gymnastics environments such as schools, clubs and leisure centres. The Park Wrekin Leadership Academy is open to anyone over the age of 11 years of age who would like to obtain some varied experience and qualifications from the time they spend in the gym. They follow a programme set by British Gymnastics, whilst being mentored by our experienced coaches within the gym. Members of our Leadership Academy develop skills in organisation and planning, problem solving and working as a team, whilst becoming more confident in leading activities. The Leadership Academy is not just about coaching gymnastics, but also judging and setting-up events. If you would like to learn more about the team, or get involved, please get in touch, contactus@parkwrekin-gymclub.com. We now have vacancies for new coaches – and you don’t need prior experience; our highly qualified team will provide you with all the training and mentoring you will need to fulfil this demanding role. Should you be interested in learning a new skill and helping young people realise their potential, please get in touch. We would be delighted to hear from you and discuss how you can get involved. What Are The Coaching Opportunities? 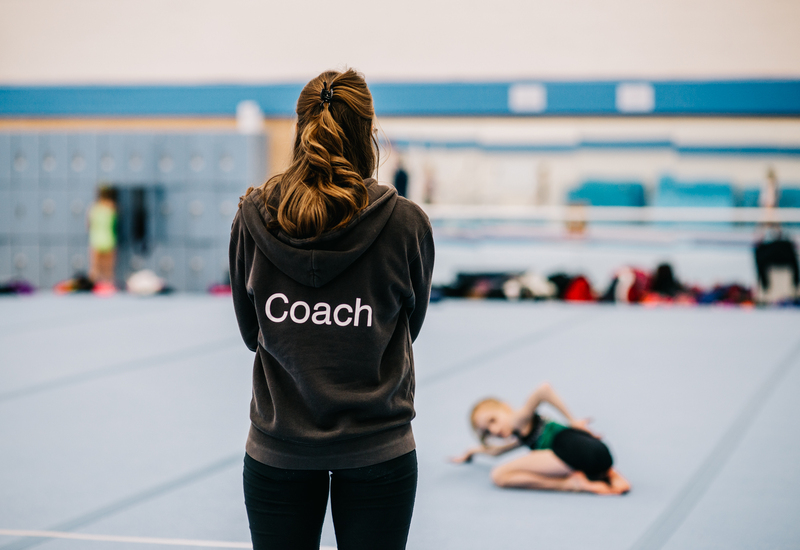 Many coaches are parents, gymnasts, teachers or people already engaged with the sport, who want to be more involved and help others to develop, achieve and excel. Whether you’re taking your first steps or looking to build on existing skills and expertise, we can help you train and qualify. A great way to get involved, even if you are new to the sport. 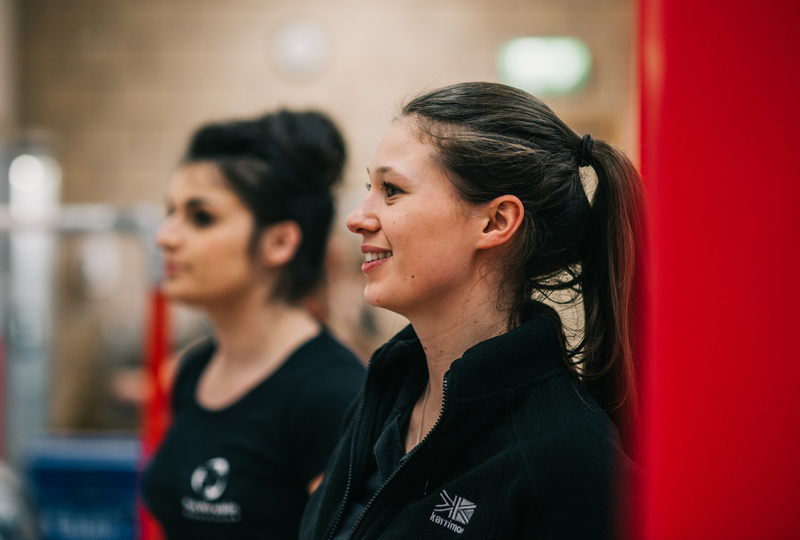 You get to coach gymnastics within a fun environment, supporting participants in the development of new skills through dynamic pulse raising, strength and flexibility exercises. You will work with both female and male participants ranging from ages five to eleven years. This course qualifies you to be an assistant coach. You will learn theoretical gymnastic knowledge such as emotional, cognitive and bio-mechanical development, as well as discipline-specific practical skills. You will be able to support participants in a variety of moves and apparatus and help them in their gymnastics development. There are a variety of opportunities to progress as a gymnastics coach. Many coaches follow the designated pathway, working from the UKCC Level 1 Assistant Coach Award through to the UKCC Level 2 Coach Certificate – and may progress all the way through to a High Performance Coach qualification.